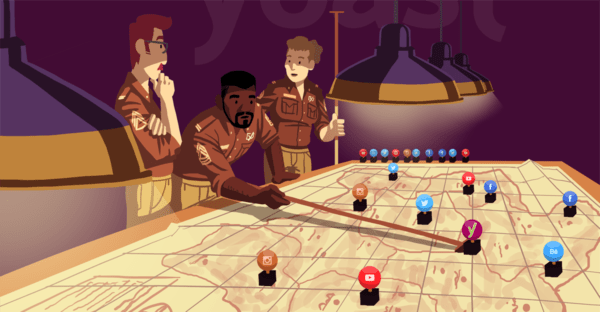 Home » SEO blog » Link building » Ask Yoast: Can backlinks from one site hurt my rankings? Backlinks to your website usually contribute to your rankings. So generally you’d be happy to get lots of links to your posts and pages. But what if you get lots of links from one site? Would Google consider that as suspicious, and could you, therefore, be penalized? 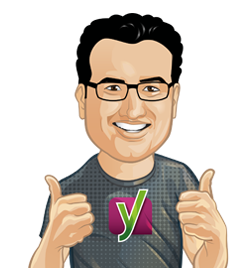 1 Response to Ask Yoast: Can backlinks from one site hurt my rankings? I get lot of backlinks from some famous blogs. I don’t think that will hurt SEO. But yes getting to much links from one site or blog makes no sense. So i mostly try and get backlinks from various niche and top blogs.